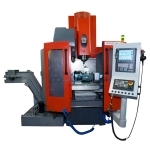 CNC Machining may be a method utilized in the manufacturing sector that involves the use of computers to control machine tools. 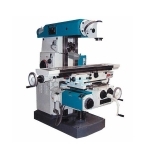 Jainco Tools which will be controlled in this manner include lathes, mills, routers and grinders. 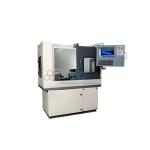 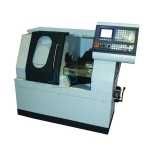 The CNC in CNC Machining stands for Computer Numerical Control. 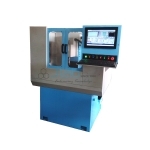 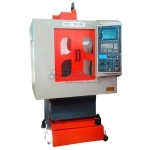 We have a tendency to are into manufacturing and exporting a wide range of CNC Trainer Lathe Machine, CNC lathe trainer, CNC lathe trainer slant bed, CNC lathe trainer with servo drives, CNC mill trainer, and CNC trainer. 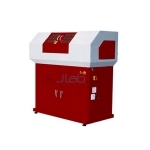 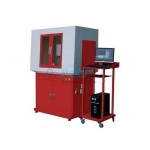 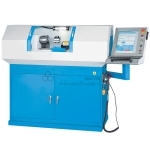 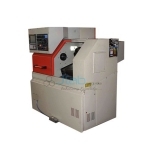 Our Machines offers flexibility and are created using top quality raw materials and advanced technology. 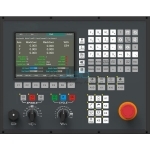 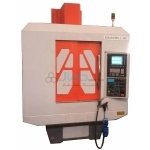 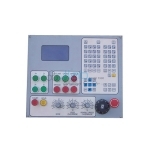 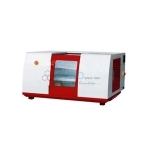 Jainco is renowned CNC Trainer Machine Manufacturer, CNC Trainer Machine, CNC Trainer Machine Suppliers, CNC Trainer Machine in India, CNC Trainer Machine Exporter, CNC Trainer, Educational CNC trainer, CNC Machines. 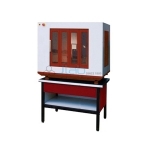 Jainco exclusively designed and developed the Trainer series for learning purpose.